by V.C. 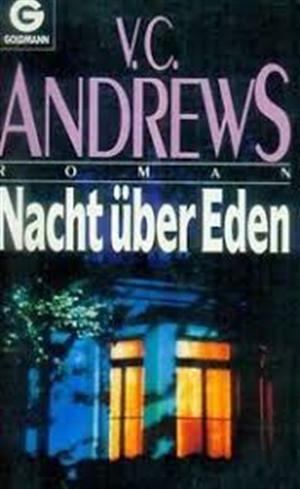 Andrews | Literature & Fiction | This book has not been rated. Titel der Originalausgabe: ''Gates of Paradise''.